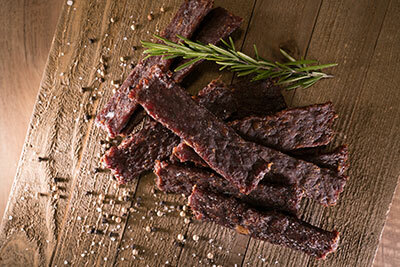 With the success of Saad Wholesale Meats, Sharifa Halal was created. After Saad’s own children had come home from school asking their parents to be able to eat the same things that their friends were eating, Saad decided to make his own beef bologna. He often made loaves of lunch meats for his household and extended family members. After marketing and branding the Sharifa Halal line of lunch meats and watching these items fly off the shelves, Saad decided to extend the line. 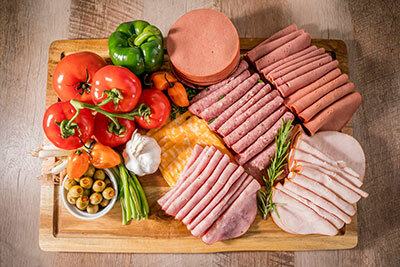 Not only does the Sharifa Halal line include lunch meat, but Saad has expanded it to hot dogs, salami, chicken patties, hamburger patties, chicken nuggets, chicken strips, turkey bacon, beef bacon, and hickory smoked bacon, turkey Toms, beef snack sticks, knockwurst, and smoky links. Saad’s Sharifa line can be found directly at Saad Wholesale Meats in Eastern Market as well as many groceries throughout metro Detroit. Sharifa was the first halal lunchmeat line in the country. We are constantly adding and modifying product based on customer demands. We are adding distributors across the country to reach as many people as possible. Breakfast is the most important meal of the day! Start your day off with a hearty protein breakfast of our halal turkey or beef bacon strips or our mild or hot smokey links. These 100% Halal American classics are sure to please the whole family! 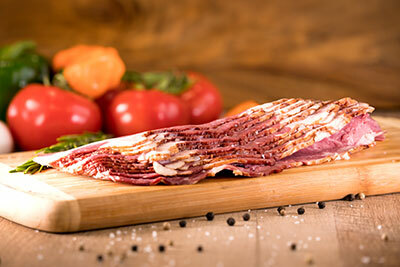 Our extensive line of deli meats includes loaves, loaf slices, and pre-packaged assortments of meats. We are proud to offer halal options for whatever you are craving! For a quick, high-protein snack on the go…we offer non-perishable turkey and beef snacks that are convenient and delicious! Whether you’re looking for spicy or mild, lean or hearty, or anything in-between… we have the halal frank you will want for you and your family! 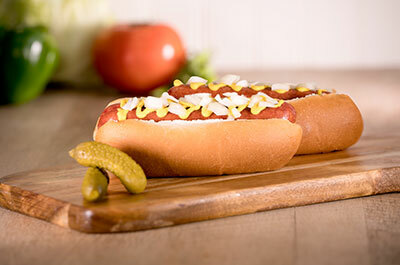 We offer a full line of sausages and franks for every taste.